Bernardo Pitel is a former Brazilian Jiu Jitsu world champion, and one of the biggest names in the sport’s “Pluma” division (under 64kg). 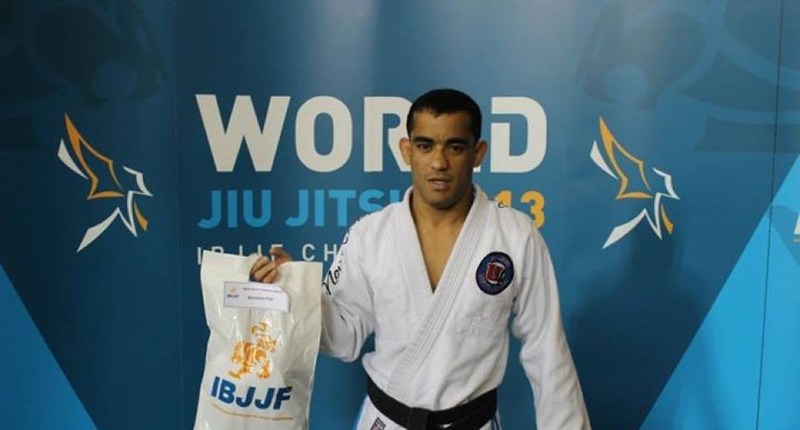 Bernardo Pitel graduated as a black belt training under another illustrious BJJ figure, João Roque, having become part of Nova Uniao, an academy that taunted the light weight divisions in the late 1990’s and early 2000’s. Bernardo Pitel was born on the 10th of October, 1976 in Brasilia. He entered the world of martial arts through Judo, a sport he practiced until he was 11 years old. He left as a green belt and moved on to Capoeira, the Brazilian martial art of kicking created by the African slaves’ centuries ago. 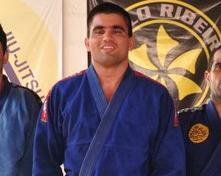 When Bernardo was 18 years old he finally joined a jiu jitsu gym, and hasn’t stopped training since. 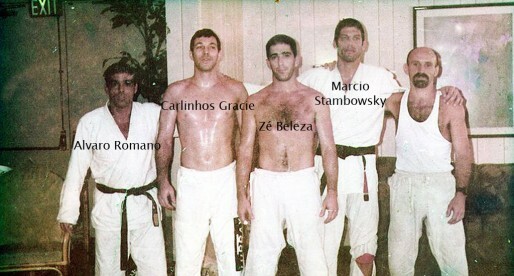 Training under the illustrious Joao Roque from Nova Uniao, Bernardo Pitel made a name for himself in the Brazilian capital where he competed and trained, but the great turning point for Pitel was a fight that took place in 1998 on the World Jiu Jitsu championships when Bernardo was a purple belt. The fight was against Ricardo Vieira, a man that was considered unbeatable at his division, Bernardo defeated Vieira in an amazing back and forward battle that ended in 7×6, and it was at this point that Bernardo Pitel understood how far he could go in the world of BJJ. Bernardo went on to be one of the most relevant fighters of the 2000 era, medalling 4 times in the world’s most important tournament and with 4 Brazilian national titles. Bernardo Pitel also graduated in Physical Education by the UCB University (Universidade Catolica De Brasilia) in 2004.